What is Super Visa Program? Super Visa Program has come into force from November 4, 2011 in Canada with a sole aim to provide visa to Parents and Grand Parents of Permanent Residents or Canadian Citizens under family reunification program. This new super visa scheme will offer a temporary visa valid for a period of ten years to parents and grandparents. A holder of Super Visa can stay in Canada for a maximum period of two years without renewing their visa. If you want your Parents or Grandparents visit you in Canada under super visa program, they must buy Visitors to Canada policy as they are not covered under provincial health insurance plans. In the absence of medical insurance, you could be liable for significant financial expenses if they become ill or injured while they are here. These fees would have to be paid out of pocket. The super visa medical insurance will protect them from all out of pocket medical expenses to the policy maximum and in addition they can be covered for accidental death also. How Can I buy Super Visa Insurance and save money? We have made every sincere effort to get you thebest rates for Super Visa Insurance. When you visit our site, you can get online quote by using our Super Visa Insurance calculator. The calculator asks for very basic information and give you quotes from up to 7 carriers in seconds. You can browse through important policy wording before making a purchase. Ou online Super Visa calculator helps you to compare premiums, deductible options, benefit amounts and policy wording. Parent or grandparent of Canadian citizen or permanent resident of Canada. The person must be allowed to enter Canada. In the application one must Provide proof that your child or grandchild meets the minimum income threshold. The sponsor must give a written statement that he or she will give you financial support. Letter of invitation from your child or grandchild. Have medical insurance coverage for one year with a minimum of $100,000 coverage. Super Visa Insurance is new concept that came into light along with super visa. The applicants of super visa need to obtain private Canadian health insurance termed as super visa insurance. While applying for super visa, applicants need to submit a copy of their Canadian health insurance with a minimum validity period of one year and it should cover health care, repatriation and hospitalization with minimum cover amount of $100,000. 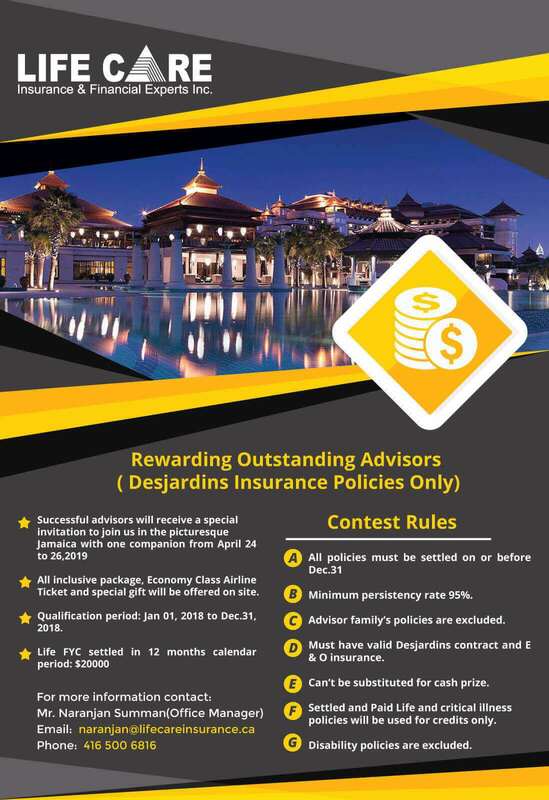 During the entire stay, the insurance must not expire and these terms and conditions are made known to every visitor of Canada by insurance companies. Super visa insurance will featurepremium amount, coverage amount, primary and secondary benefits, refund policy, etc. There are many Insurance Carriers in Canada who provide Super Visa Insurance coverage with features like: Emergency expense benefits, fees, deductible options, policy exclusions and refund policies are some of the basis that is used to appraise policies of different companies. The policy period starts from the date of departure and in case, you have already purchased the policy and you decide not to visit Canada or visa has been denied or you go back to your home country early; partial and full refunds are available with $ 100 to @ 250 admin fee. In case of visa not issued by Canadian High Commission 100% refund is available before the start of insurance date. Not everyone is eligible for super visa. Only the parents and grandparents of citizens and permanent residents of Canada are eligible for super visa. Apart from this, officers also consider the applicant’s ties with his/her home country, the purpose of visit and his and his family’s financial condition. What is a Super Visa Insurance monthly Plan? We offer Super Visa Insurance monthly plan from two companies: 21st Century Travel Insurance as well as Travel Shield. 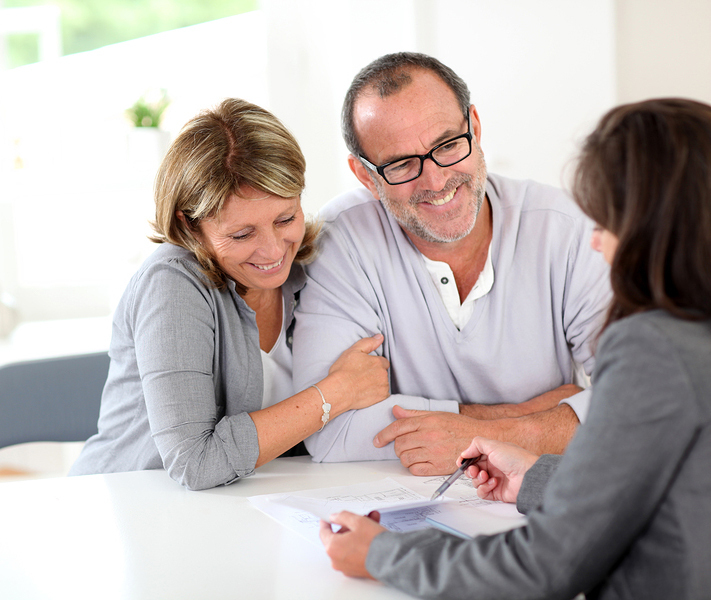 Our licensed advisor will help you to compare the plans and offer the best policy as per your needs. The Super Visa Insurance policy premiums are paid upfront for one full year 365 days while buying the policy. Some insurance companies offer Super Visa Insurance monthly plans as well. Under monthly plans, the applicant applies for Super Visa policy and pays the premium on a monthly basis. The premiums are guaranteed and it is more cost effective because paying all the premiums in one shot can be very stressful for the applicant. The monthly payment plan helps the applicant to manage the cost. Moreover, in case your parents or grandparents decided to return early, it is very easy to cancel the policy and get a refund. Special Note: Some conditions apply and plan varies from company to company. All applicants must read policy terms and conditions before making a purchase. How and When I can get Super Visa Insurance Refund? When you apply for the super visa and buy the policy you provide expected date of travel to your insurance broker. The policy period starts from the date of departure and in case, you have already purchased the policy and you decide not to visit Canada or visa has been denied or you go back to your home country early;partial and full refunds are available. When the visa officer refuses the Super Visa application- In case of visa refused by the Canadian High Commission, 100% refund is available before the start of insurance date. If your parents or grandparents return to the home country and there is no claim; a partial refund is issued after deduction of admin fee which is generally $ 25 to $ 100 per policy per person. Some conditions apply and plan varies from company to company. All applicants must read policy terms and conditions before making a purchase. Once the Super Visa is issued but your parents of grandparents decide not to visit and want to cancel the policy, the refund can be issued to applicant minus admin fee which can go upto $250 per policy, per person or more. Some conditions apply and plan varies from company to company. All applicants must read policy terms and conditions before making a purchase. When buying for Super Visa insurance, be careful about selecting right plan? Price matters, but not at the cost of good benefits. The most important step while applying under the super visa program is to buy right amount of coverage as stipulated by Canadian Immigration. Everyone wants to buy cheapest available coverage with maximum benefits. There are so many companies in the public domain who offer Super Visa insurance but proper care must be taken in understanding the coverage benefits, exclusions, eligibility questions, pre-existing coverage, additional benefits, clam process and refund etc. to name few. One must read the benefit booklet to completely understand the coverage details. Many people just shop for rates only and pay little or no attention to coverage or product details. Please be advised that Super Visa insurance product is not universal, every insurance company has its own offering or coverage details and if not selected properly by you can cost very dear to you. What is Super Visa Insurance Cost? Selection of plan under Super Visa Policy: Every insurance company is unique in terms of offerings and also cost of super visa insurance is not same with all companies like some companies have basic plan or lite plan and then comprehensive or platinum benefits etc. Each insurance company has its own cost or rate for super visa insurance hence the buyer must consult all parameters of policy benefits befre aking a purchase. All Super Visa insurance policies must meet minimum requirements set by the Canadian Government and generally speaking following benefits are part of the plan booklet like; health care, hospitalization, and repatriation, type and levels of coverage. One must completely understand all the details of the booklet because if you buy the policy without paying attention then you may end up in distress due to less coverage or paying high cost for super visa insurance. It is highly recommended to read carefully and understand the quantum of benefits being offered and limitations. For example, doctor’s visit in case of emergency; medication amount covered per condition; follow-up visits and refills etc. Conclusion: Some companies have one plan and one price while other companies have two or three different plans based on the benefits of plan. Not all plans cover pre-existing conditions. Each plan stipulates the conditions which an insured must meet to qualify for pre-existing conditions to be covered. while staying in Canada if applicant is hospitalized due to pre-existing condition then plan will cover all the cost to maximum available benefit as per the plan booklet. Services of physician, surgeon, anaesthetist, registered graduate nurse. Non-emergency treatment: if treatment is a direct result of the initial emergency, Ambulance Including Mountain and sea rescue. Professional medical services of a practitioner; including a licensed physiotherapist, chiropractor, chiropodist, osteopath and podiatrist. Emergency air transportation for air evacuation or airfare back to Canada or country of residence for treatment and medical attendant, Return of insured, travelling companion. Family transportation: One return economy airfare or ground transportation costs and coverage for day for meals and accommodation. It is always in your best interest to talk to an independent Insurance broker regarding Super Visa policy. The broker can help you in buying right product with all the benefits at lower or competitive cost. Life Care Insurance researches the market place on your behalf and get you the right coverage. Buying super visa with higher deductible makes sense when the age of insured is high, pre-existing conditions and medical benefits. We are committed to give you best product and best after sale service. Our motto is your satisfaction and we set higher standards for our brokers to meet your expectations. Broker can suggest you increasing the deductible and help you shop around for best policy that meet insured’s needs in addition to cost of plan. We are always there to help you in selection and excellent customer service. Whether its about understanding the features of policy or filing claim, at every step our experienced and trained broker will provide you all the assistance thus giving you complete peace of mind. 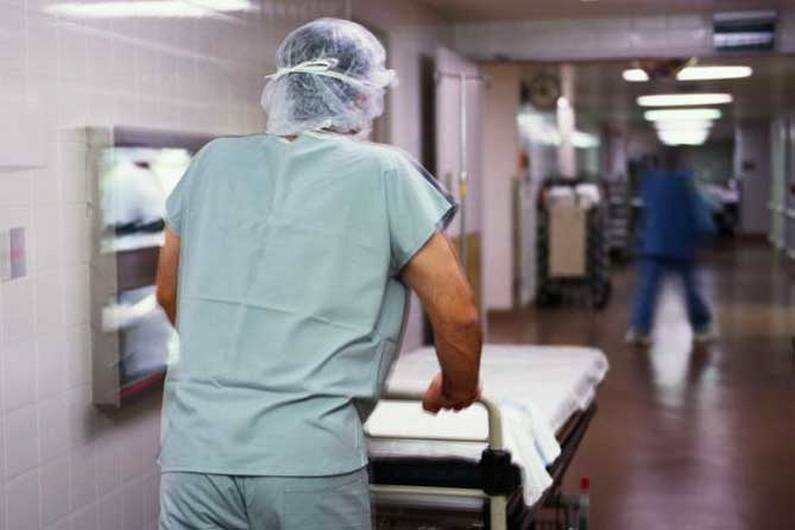 The purpose of Super Visa insurance is to cover hospital expenses in case of emergency. The hospitals across Canada charge different rates in case of emergency. The charges for room, initial consultation, surgery, ambulance services, medical test and diagnostics and cost for procedures vary hospital to hospital. The above costs are estimates, and intended for illustrative purposes only. 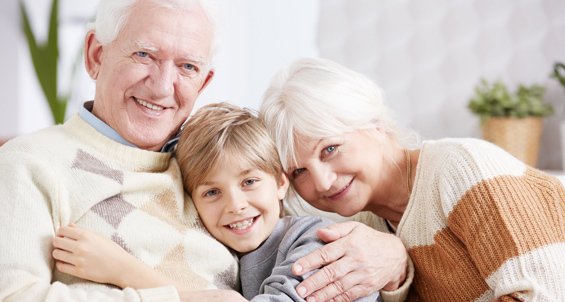 Cheackout or download Parent and Grandparent Super Visa Insurance Application from listed below. When should I purchase medical insurance (Visitor to Canada) ? You can buy the coverage before or after arrival. But we recommend you to purchase prior to arrival to Canada. Travel insurance protects you in the case of medical emergencies, delays, theft and the last–minute plan changes that can happen anytime, anywhere, whether you travel frequently or occasionally. This also depends upon different travel insurance providers. For more details contact us at our toll free number: 1 877 495 2525. This represents the amount of eligible medical expenses that must be paid by the insured before the insurance company begins to reimburse for covered expenses. As an example, if you purchase a plan with $50 deductible and incur $200 of expense, the insurance company will begin to reimburse for expenses after you pay the first $50 of your medical bills. 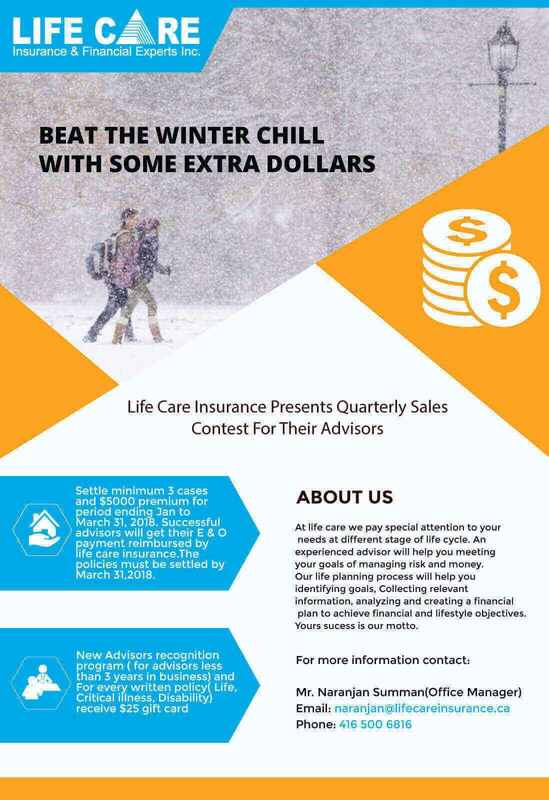 Why should I contact Life Care Insurance? You may need service for claims, date change, extension, and increase in coverage, more family member coming to visit or you traveling out of Canada. There could many reasons to contact us and we are committed to provide you satisfactory service as and when you need. Is Life Care Insurance an insurance company? 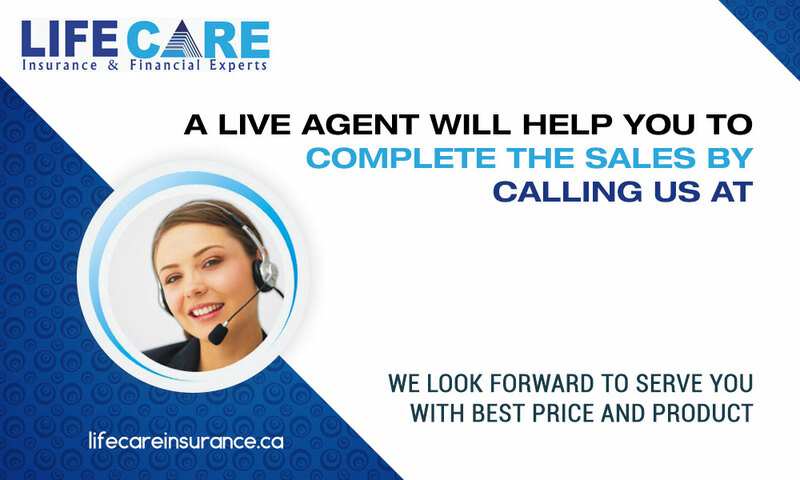 No, Life Care Insurance and Financial Experts Inc. is Canada’s one-stop insurance portal. We are an online insurance shopping tool, providing consumers with insurance information and quote of provide competitive from competing insurance companies, 24/7. We are not an insurance company, but we do work closely with most of Canada’s top insurance providers to deliver unbiased information and quotes to our clients. Is there any cost for getting quotes through lifecareinsurance.ca? Absolutely not; the portal is a free online service where you can get unbiased quotes. The portal offers quotes from some of Canada’s leading insurance companies – but not all of them. If you have a rate through a group program or enjoy discounts from your current provider because you’re a long-standing customer, you may find a better rate elsewhere. Yes Lifecareinsurance.cavalues your privacy, and demonstrates our commitment to your privacy. You can learn much more about privacy from the Office of the Privacy Commissioner of Canada. You are protected by The Privacy Act of 1983, whichlimits the collection, use and disclosure of your personal informationgives you the right to access and correct personal information which has been collectedYou can learn more from the Treasury Board of Canada Secretariat. You can learn more from the Treasury Board of Canada Secretariat. Most plans can be cancelled and the premium can be refunded before the effective date of the policy. Some administrative charges may apply. Can I choose any doctor/hospital? Can my parents buy health insurance from their home country? According to the above quote from the government’s website, proof of Canadian medical insurance is required. While this may change in the future to a list of approved international carriers, the guidance so far is for visitors to purchase visitors insurance from a Canadian company. Can I purchase a policy for my family members who are planning to come for a visit? Yes. Any person can purchase a visitors insurance policy on behalf of someone coming to Canada. Can I get a discount if I buy visitor's insurance for 2-3 people visiting together to Canada? You can apply for a quote online by visiting our website or call our toll free number. After going through your requisites we will be able to give you a competitive rate. Can I get Super Visa Medical Insurance for ages: 87, 88, 89 and above? In case your parents or grandparents are above 87 years of age then call us for special rates @ 1 877 495 2525. Can we cover Diabetes as a Pre-existing Condition under Super Visa Insurance? Yes, the coverage depends on stability period, complications, age and other medical issues. In most cases we can cover the pre-existing condition; but we advise you to talk to live agent or refer to policy manual. Which Super Visa Insurance plan is the best; with deductible or no deductible? Refund of money in case of visa refusal? In case your Super Visa application is refused you will get the full premium refund. You will have to provide proof of the rejection of your super visa application in order to process the cancellation request. In case parents or grandparents go back to their home country, is there an early refund of premium? If parents or grandparents decide to go back before their Super Visa expires after 12 months, a prorated refund is available. You only pay for the months they stay in Canada. Note:- Partial refunds are possible, only if there are No Claim(s) on the policy. What is the recommended amount of insurance benefit to purchase? Generally one should to purchase at least 100,000 $ of medical insurance coverage as hospital cost for visitor to Canada can run up to 2500 $ Per Day.But, one should consider all aspects not limited to age, Health status, Pre-existing condition etc. Special Note: For super visa application; one must buy at least $ 100,000 medical insurance from Canadian Insurance Company.